Malaysians mainly complain about ride-sharing drivers, and yet are more concerned with prices than anything else. These two pieces of information comes from a study conducted by media monitoring group Meltwater, which has published its findings in a report titled “The Sharing Economy: Exploring the Future of Transport in Southeast Asia”. The report focused on Indonesia, Malaysia, and Singapore as the countries where ride-sharing is most active in the region. It also only took into account online conversations about Grab, Go-Jek, and Uber; although there appears to be an emphasis on the use of hashtags to discover new information. Of these, it was found that Uber took the lion’s share of online attention. With some 51% of conversations revolving around the company. Grab, in comparison, accounted for 27.5% of all conversations. It should be noted that this number encompasses both positive and negative comments. 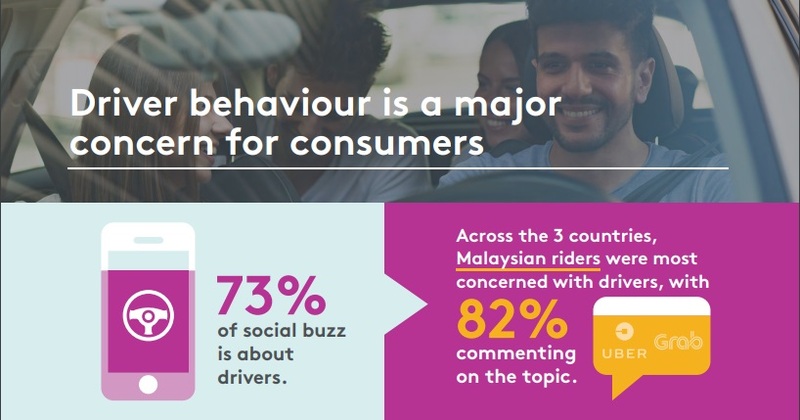 For the most part, there appears to be some concern about the behaviour of ride-sharing drivers, with 73% of conversations bringing it up. A majority of the comments were negative, with people describing drivers as being ‘dangerous’ or ‘unsafe’. 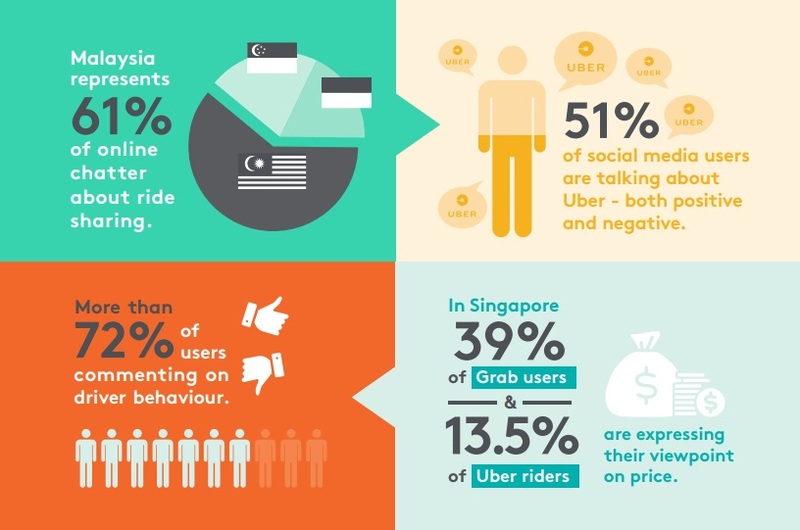 Malaysians were the most active as 80% of discussions about Uber and 84% about Grab centered on the matter. 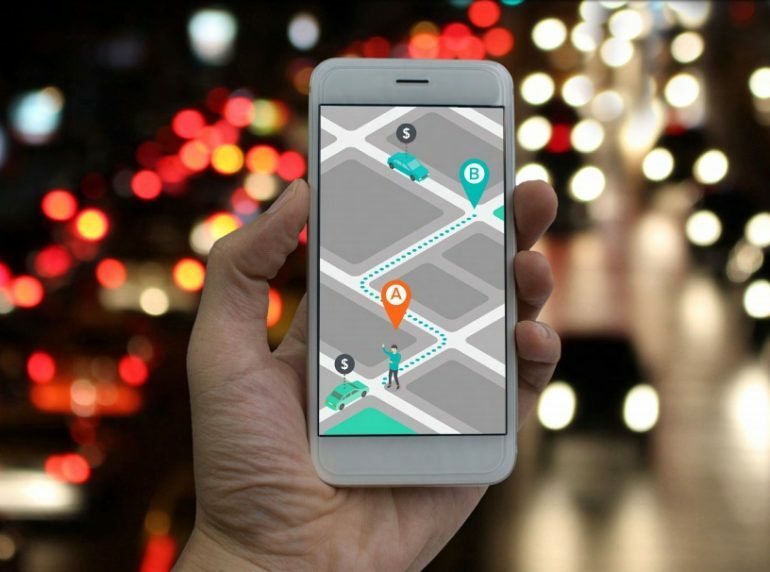 Meltwater attributes the driver problem to the “high-pressure, incentive-driven environment” that ride-sharing companies promote. Most drivers are expected to hit high trip numbers into order to qualify for the incentive programme; along with penalties for not hitting a minimum ride acceptance rate. Curiously, despite being worried about drivers, pricing is not a major concern for users. Only 12% of all conversations were worried about how much taking a ride costs. Although roughly half of these conversations discussed budget options like UberPool and Grab Hitch. It would seem that people are more than happy to take ride-sharing services, despite early complaints about how surge pricing works. In fact, the biggest obstacle that may get in the way of more expansion is the quality of drivers. As these companies expand, it may get more difficult to vet new drivers on the platforms; leading to even more complaints about safety.